The lentil is an edible legume. There are four main categories of lentils: brown, green, red/yellow, and specialty. Brown lentils are the most common variety. 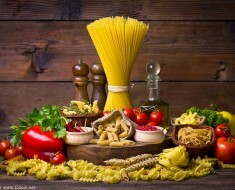 Thought to have originated in the Near East or Mediterranean area, lentils have been a source of sustenance for our ancestors since prehistoric times. 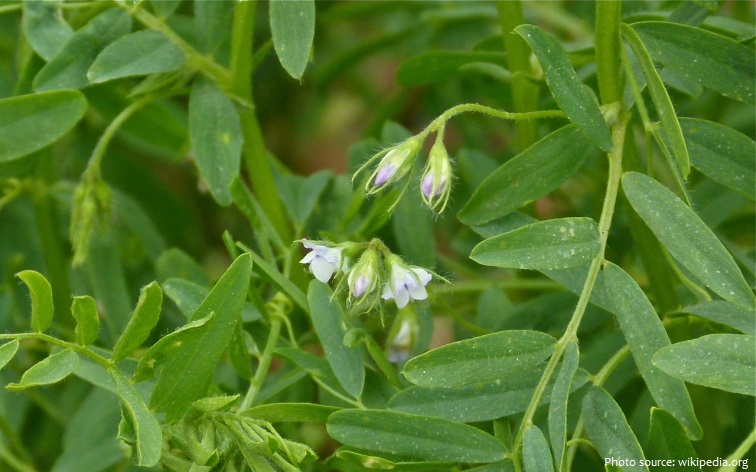 They are the oldest pulse crop known to man and one of the earliest domesticated crops. The carbonized remains of lentil dated to 11,000 BC from Greece’s Franchthi cave are the oldest known remains. 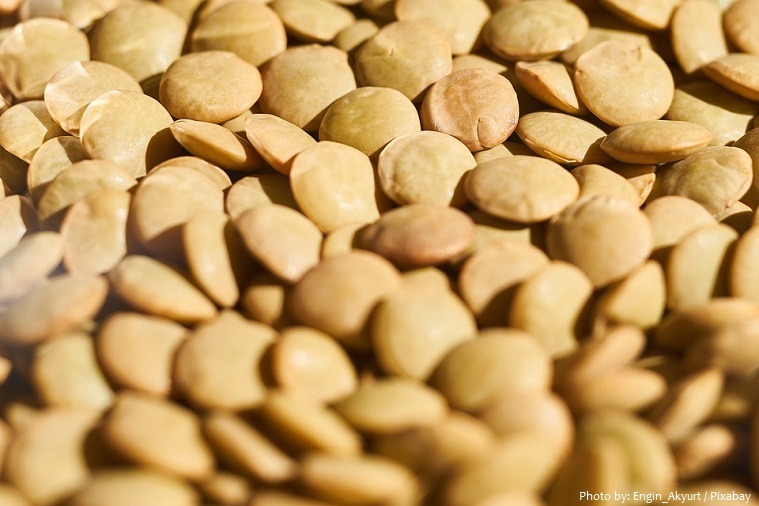 Lentil artifacts have been found on archeological digs on the banks of the Euphrates River dating back to 8,000 BC and there is evidence of the Egyptians, Romans, and Hebrews eating this legume. 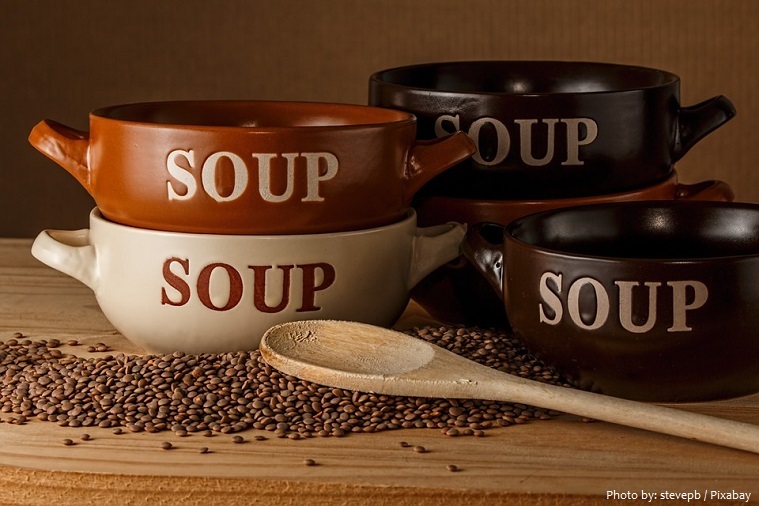 Lentils are mentioned several times in the Bible; one example is in the book of Genesis and the story of Esau, who gave up his birthright for a bowl of crimson lentils and a loaf of bread. Today, lentils are widely cultivated throughout Europe, Asia, and North Africa but are little grown in the Western Hemisphere. 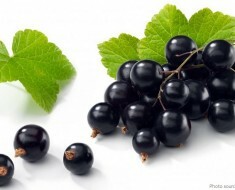 The plant varies from 15 to 45 cm (6 to 18 inches) in height and has many long ascending branches. The compound leaves are alternate, with six pairs of oblong-linear leaflets about 15 mm (0.5 inch) long and ending in a spine. Two to four pale blue flowers are borne in the axils of the leaves in June or early July. The small pods are broadly oblong and slightly inflated and contain two seeds the shape of a doubly convex lens and about 4–6 mm (0.17–0.24 inch) in diameter. 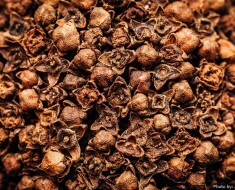 The seeds may be more or less compressed in shape and can be white, yellow, orange, tan, green, gray, or dark brown in colour; they are also sometimes mottled or speckled. Lentils are consumed in many ways. 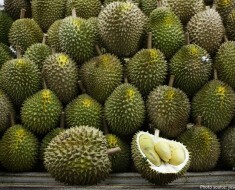 They can be eaten soaked, germinated, boiled, fried and baked. 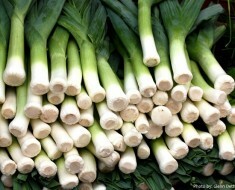 The most common preparation method is boiling. Because of their size, lentils cook much more quickly than dried beans and do not have to be soaked before cooking. 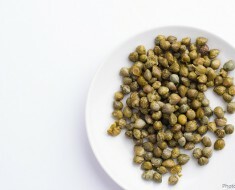 There are 116 calories in 100 grams (3.5 ounces) of boiled lentils. Lentils are an excellent source of molybdenum and folate; a very good source of dietary fiber, copper, phosphorus and manganese; and a good source of iron, protein, vitamin B1, pantothenic acid, zinc, potassium and vitamin B6. 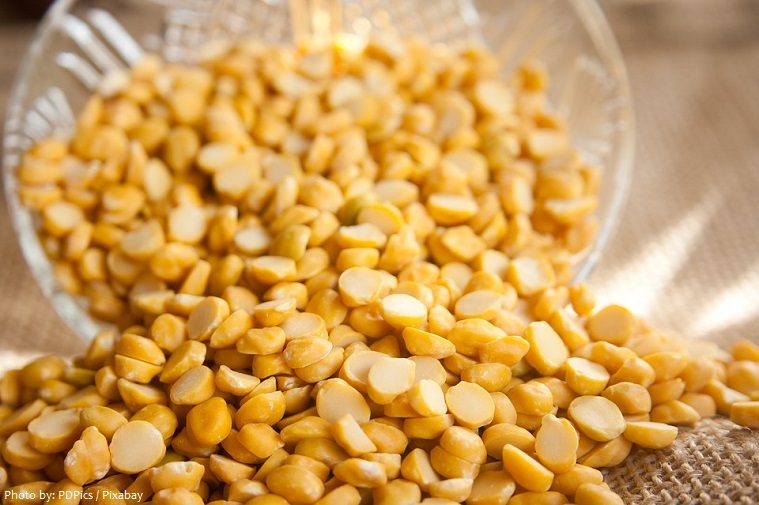 The health benefits of lentils include improve heart health, manage/prevent diabetes, lower cholesterol,improved digestion, weight loss, increases energy, prevention of anemia and help prevent and fight cancer. The word “lentil” comes from the Latin lens, and indeed, this bean cousin is shaped like the double convex optic lens that took its name from the lentil. 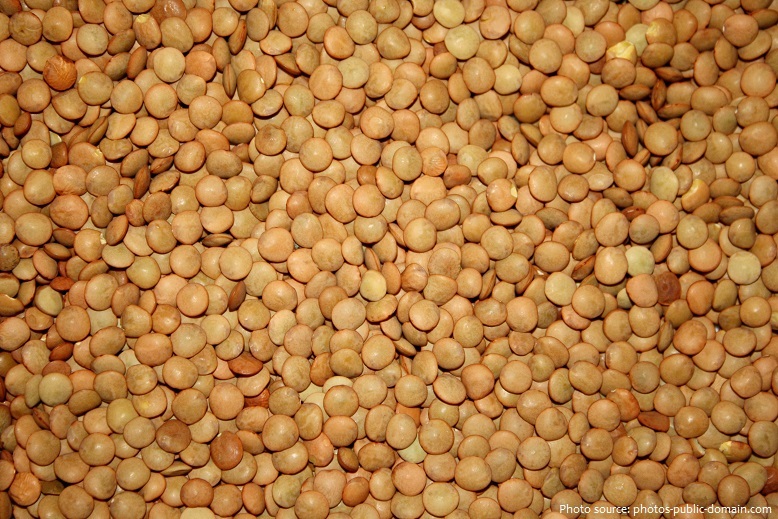 About half of the worldwide production of lentils is from India, most of which is consumed in the domestic market. Canada is the largest export producer of lentils in the world and Saskatchewan is the most important producing region in Canada.